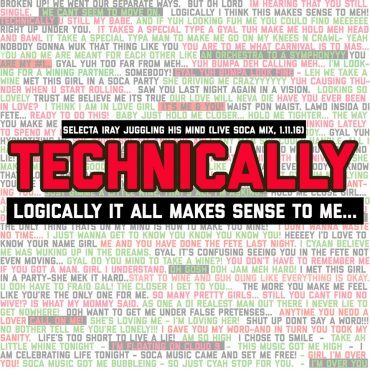 ENCHANTING is the second part of „Iray juggling his mind“ – a mix that content-wise is building up on Vybz Kartel’s song „Enchanting“. 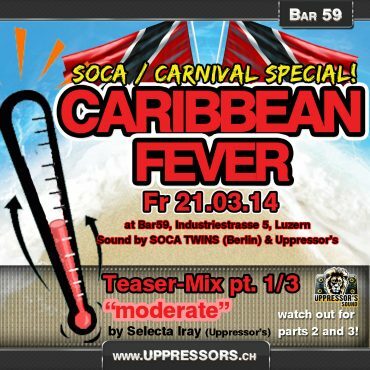 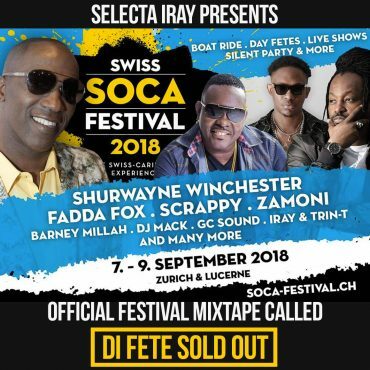 Part two of the Soca Fever series which was meant to spread the fever all over the country. 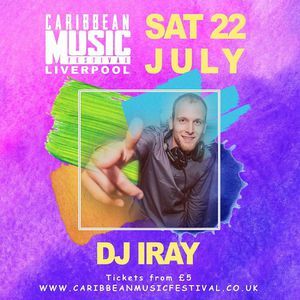 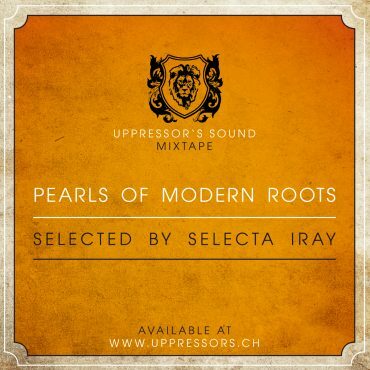 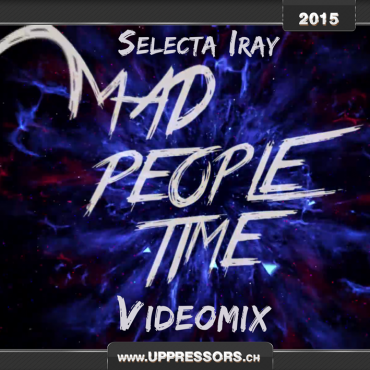 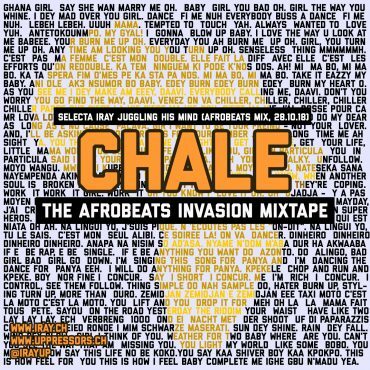 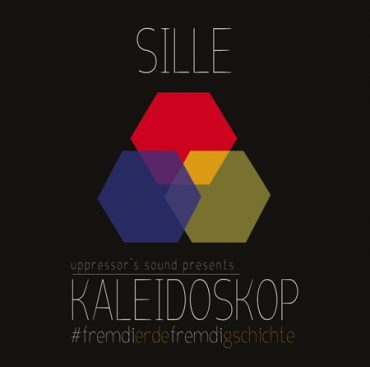 Selecta Iray’s Selection of the finest Modern Reggae-Anthems.